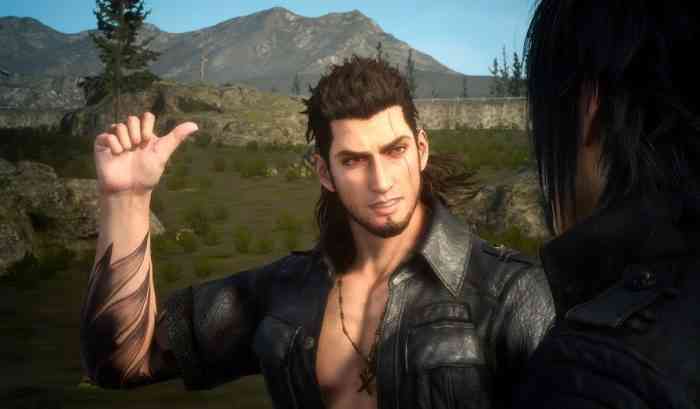 At a recent Square Enix event held downtown Vancouver BC, the COGconnected crew had a chance to play around 30 minutes of the upcoming Final Fantasy XV: Episode Gladiolus (the full DLC should take around 2-3 hours to complete). In this video, we show you the first 15-minutes of the DLC and careful, there are some story spoilers. Not exactly encouraging words but if you have the season pass you’ll want to at least try it out. Keep in mind we only played 30-minutes so it could improve as you proceed along. Do you have a season pass? If so tell what you think of the video in the comments below.